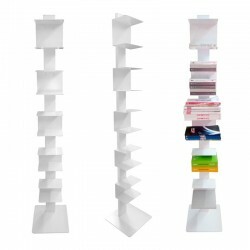 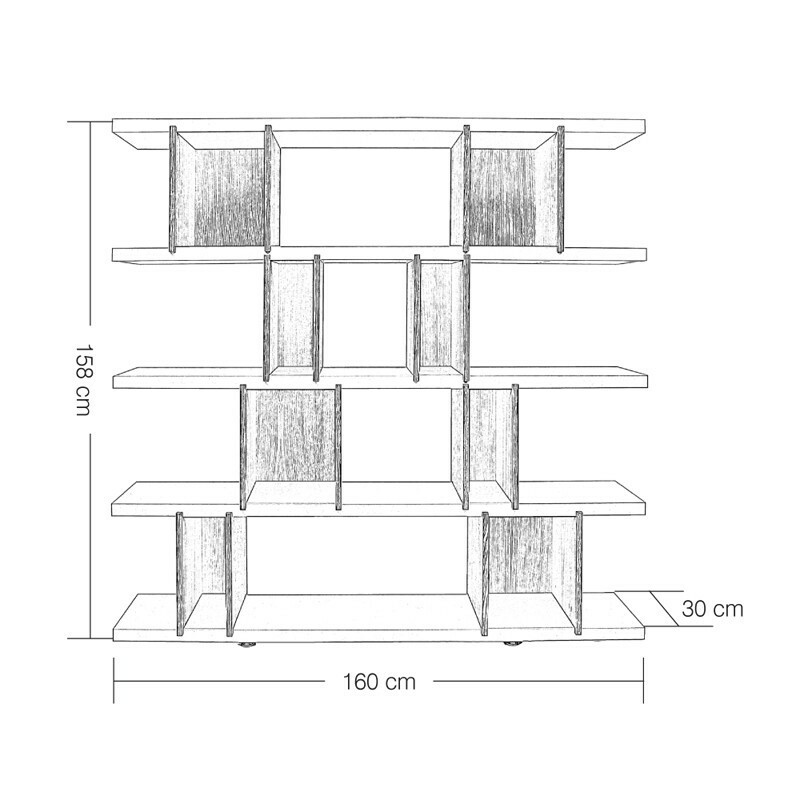 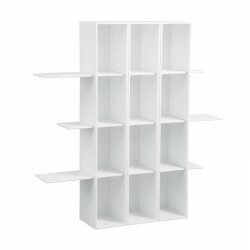 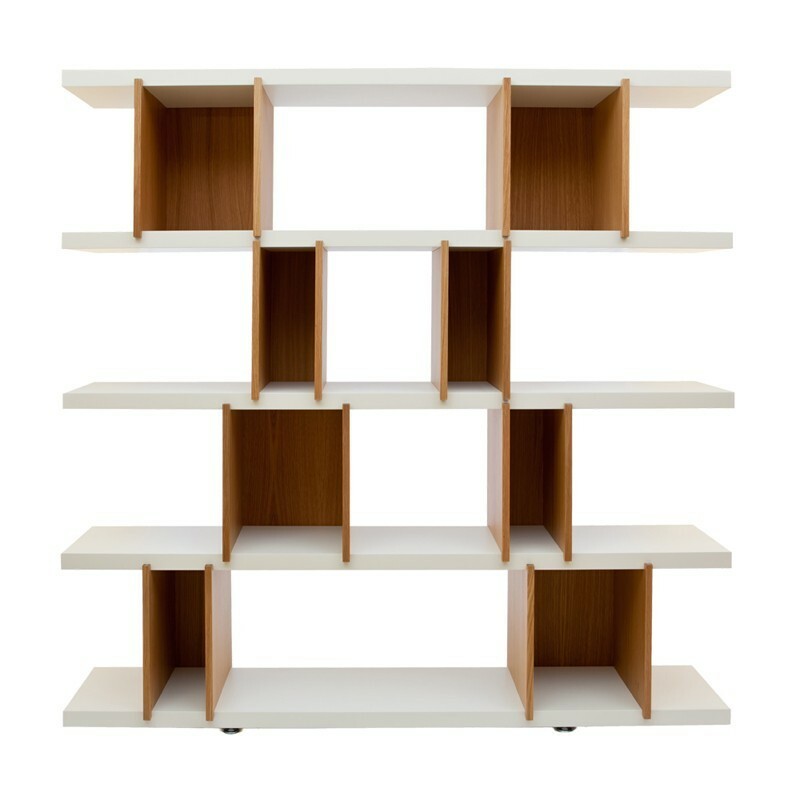 Combined with the solid structure of MDF and the smooth texture of lacquered paint combined with the elegant design of Metin Nergiz, Deep bookshelf makes it very easy to archive your books, magazines or records with its sliding partitions while paying attention to the minimal and individual appearance in every room. 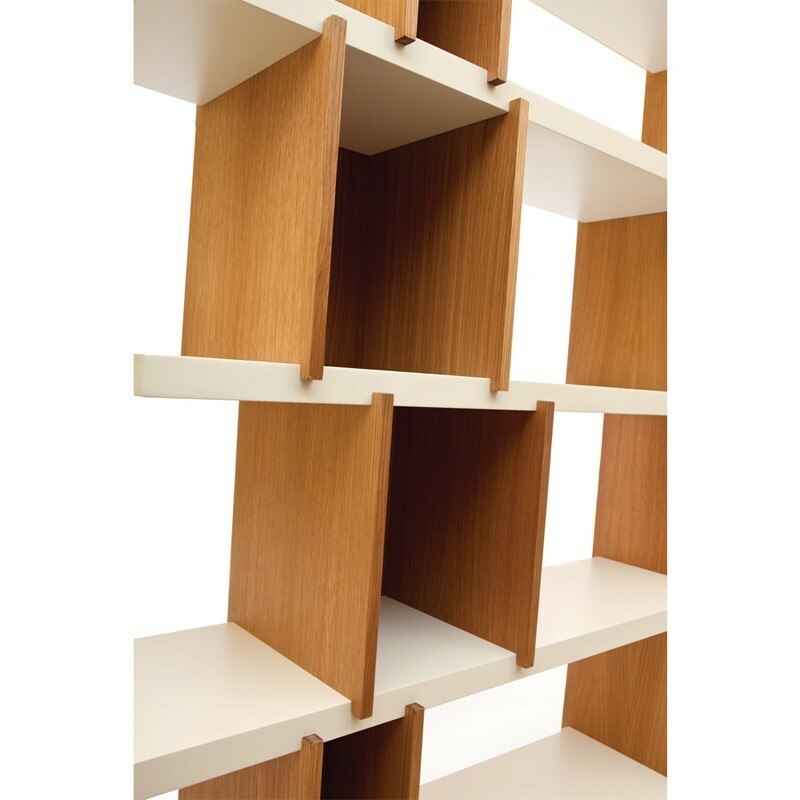 oak0-coated sliding compartments produced in appropriate sizes to the dimensions of magazines and plaques; you can easily change the appearance and capacity of your bookshelf as you wish and need, and keep the pieces in your collection as you like, since they are easily removable and bi-directionally movable. 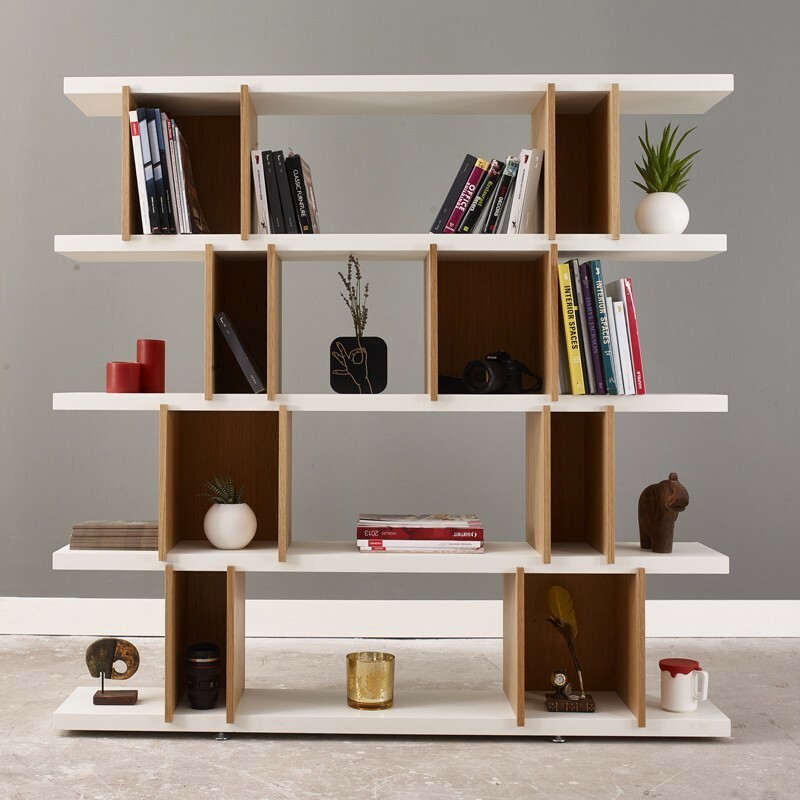 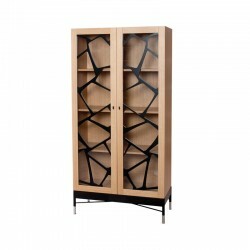 The Deep MDF bookshelf, which is provided in 160 × 30 × 158 and stands out with its eye-catching harmony of white lacquer and oak veneer wood; combines robustness, aesthetics and functionality.